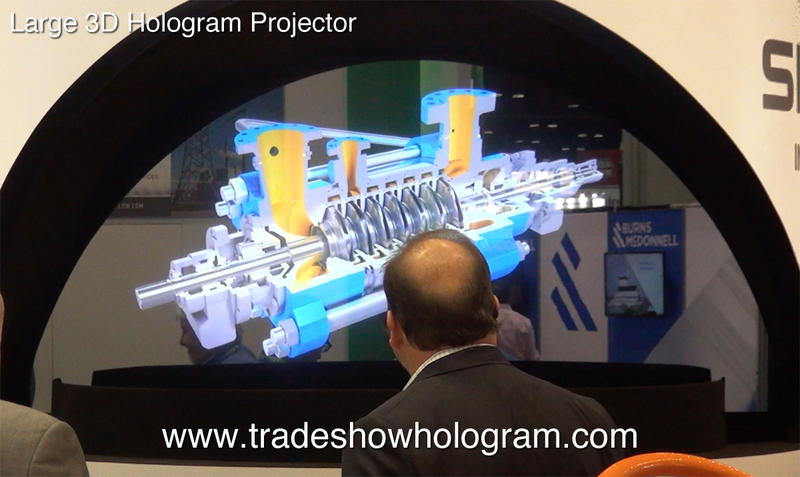 3D Holographic Projection earns Standing Ovation from ASE audience. On July 1, 2013 Dr. Partho Sengupta presented a lecture at the ASE Scientific Sessions conference in Minneapolis MN. 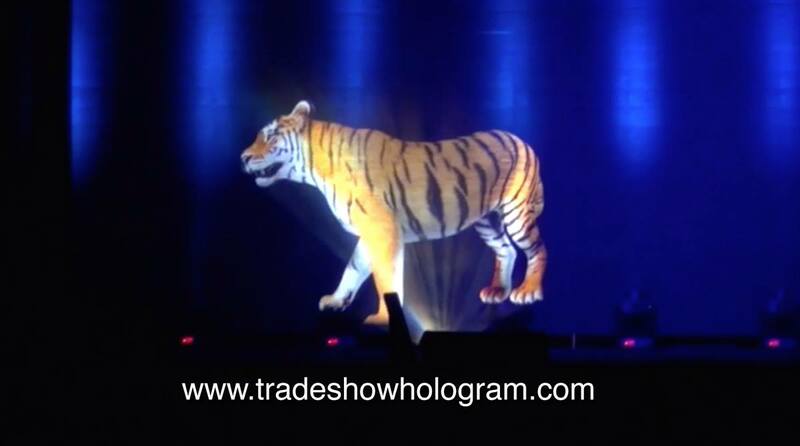 Partho had been working with Trade Show Holograms for some time to help him in presenting his message of utilizing modern technology in the health and medical industry. 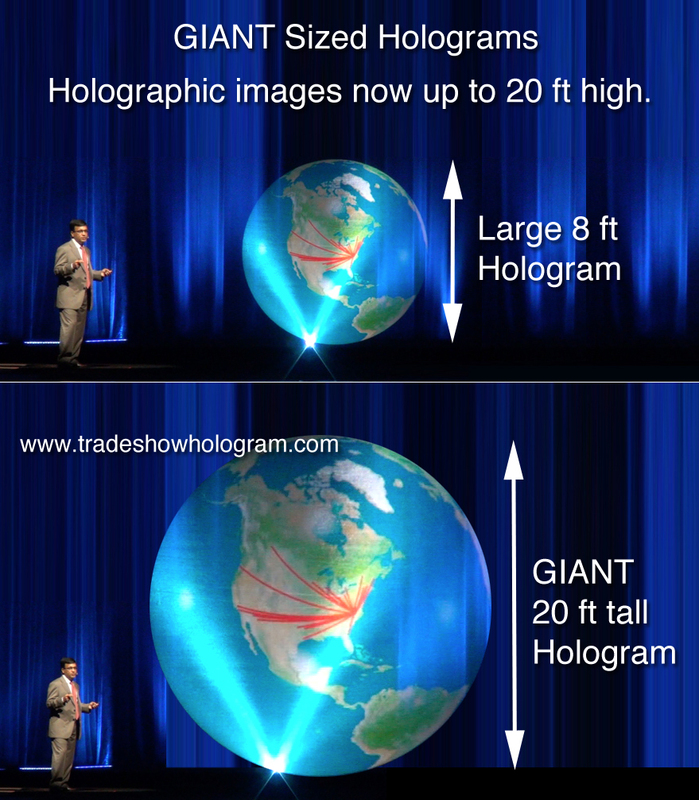 His plan was to use a 3d holographic presentation to demonstrate some of this technology. The presentation included large scale animated holograms floating in mid air beside him. The doctor gave a very detailed lecture aided by floating holographic powerpoint presentation and even a special visit from a professional mentor in the from of a life sized hologram. The very unique presentation helped earn the doctor a standing ovation from the much impressed crowd.